Our company’s main goal is to bring people closer together by alleviating unnecessary finances and time designated to stressful chores. Our Founder and CEO, Michael T. Diep, has developed the Bag- Ready System with exactly this in mind. Michael noticed there was a problem in the household and workplace. Often times, the price of trash bags quickly outweighed the cost of the average trashcan. This led Michael to think that if he could supply both the trash bin and trash bags at the same time for an unbeatable price and even provide trash bags in the future, he would help make this dream become a reality. 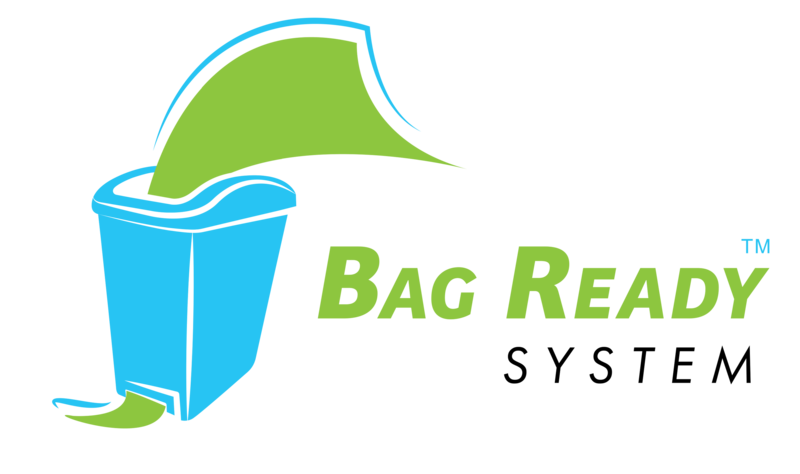 With your support, our team at the Bag-Ready System (BRS) seeks to provide the most cost- effective, eco-friendly, sanitary, and exciting outlet of maintaining trash, while having the most fun doing so. Our goal is to help alleviate the amount of time and energy spent while cleaning around the house or workplace, saving hours of time instantly. We strive to give you more time to focus on what truly matters most – spending quality time with family and friends. If we can provide a useful product that helps save time in a big way, whether it serves its’ mission in the home or workplace, you will save hours of maintenance over your entire lifetime. We guarantee that by using the Bag-Ready System, your free time will grow exponentially. Additionally, we hope to help save the environment by supplying a steady stream of bags, and our philosophy is to “only purchase what you will use.” Our 90-day bags trash bin was designed so that it will outlast the average trash bin supply and even supersede the sales of regular plastic intake. By using only what is necessary and providing a steady stream of Bag-Ready System trash bags for all who need it, we will alleviate the ever-growing problem of our limited resources here on Earth. By creating a steady supply of trash bags, we hope to save millions of dollars in an overflow of plastic creation that will sit and gather dust on the shelves. And, with every Bag-Ready System that is bought and with every company and every house uses the Bag-Ready System, we will help save the environment in a big way. The Bag-Ready System will change the way you take out the trash and will find a home in the heart of every household. With Bag-Ready System, let the only thing you are throwing away be the ACTUAL garbage!!! We are proud that the Bag-Ready System is more sanitary than any other trash bin out in the market. Often times, when you are replacing an overstuffed trash bag, particles of trash, dust, and dirt can drop down to the lower chambers of the trash bin without you knowing. And – what’s worse – these bits of trash underneath your actual trash bag will be forgotten. Therefore, over a period of time, which can be days, weeks, months, or even years, these trash particles can accumulate so much dust and so much bacteria that you can risk a number of unforeseen consequences, including unnecessary stench, rot, growth of bacteria, and even risk of airborne disease. But with the Bag-Ready System, you will never have to worry about these problems ever again. We have designed a cover at the bottom of the bin that will catch all fluid and debris to prevent this. Just imagine – you are a nurse or doctor working at a hospital, and with the Bag-Ready System, you can guarantee having one less unsanitary task to worry about. Additionally, if you are a parent, and your children always face the task of taking out the trash with a sense of disgust, their chores will change forever. You’ll have more time to help build their skills of responsibility and have more time to focus on what truly matters – bonding. With Bag Ready System, let the only thing you are throwing away be the ACTUAL garbage!! !